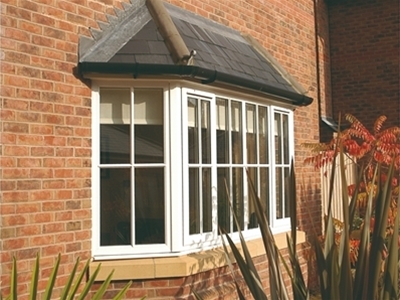 Replacing uPVC windows and doors is a big investment for many homeowners. Whether your plans are to completely transform your house, improve energy efficiency or to make sure your home is as safe and secure as it can be, our ranges offer the perfect fit, designed around you. 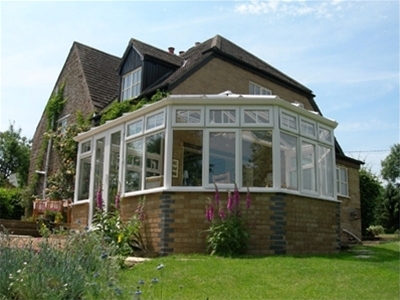 We work with a number of outstanding uPVC installers across the UK, to ensure you have uPVC windows, doors and conservatories that will last and perform for years to come, each accompanied by our 10 year guarantee. Nowadays we're all a little more conscious when it comes to energy efficiency and the environmental impact we are having. 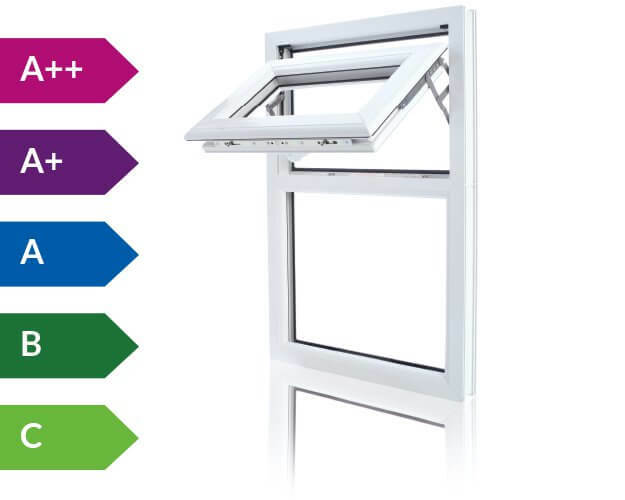 Energy Ratings on windows and doors is the calculation that assesses the energy efficiency of the product, this uses the same 'traffic light system as you find on your domestic appliances. Our network of installers are there to help. They will provide you with a simple no pressure quote for the work you'd like to undertake. Protecting your home, loved ones and valuables is a top priority for all of us. 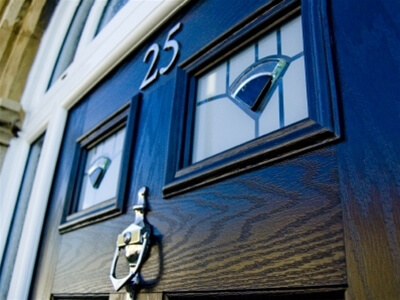 You can now get peace of mind by asking for your doors and windows to be upgraded to Secured by Design. Secured by Design is the police backed initiative which aims to reduce the risk of crime in neighbourhoods.